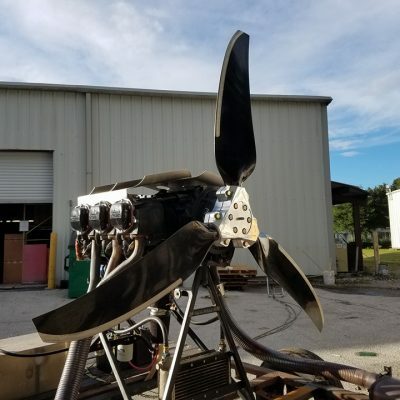 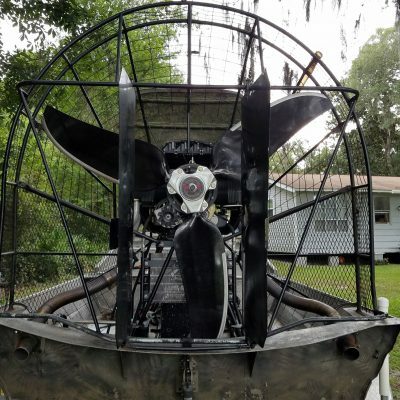 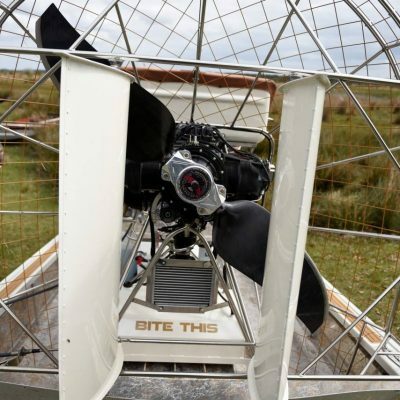 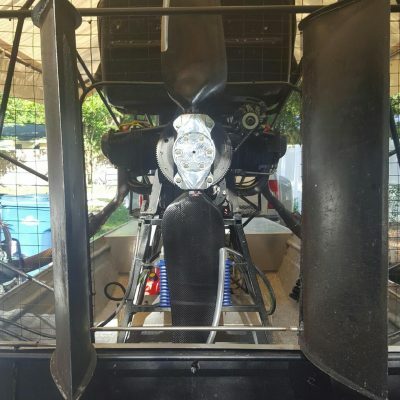 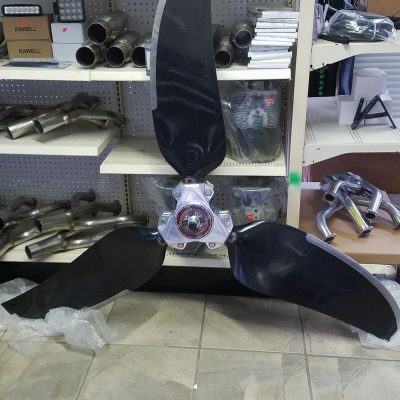 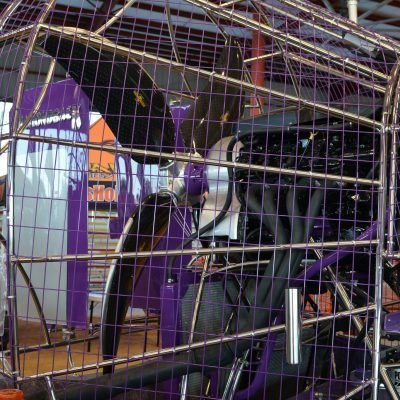 Below you will find a full list of all airboat propellers manufactured by Sensenich. 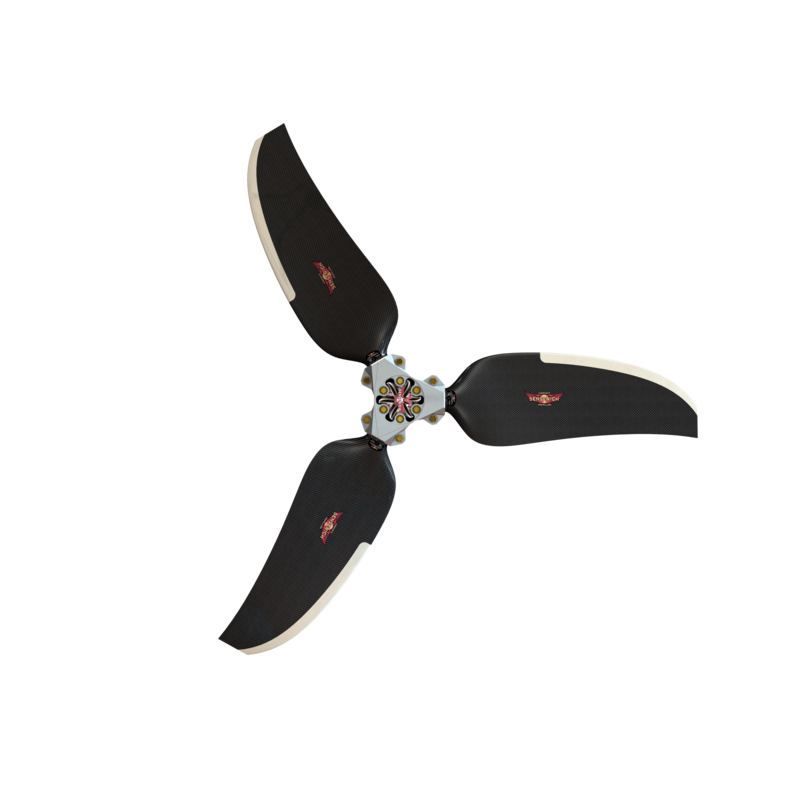 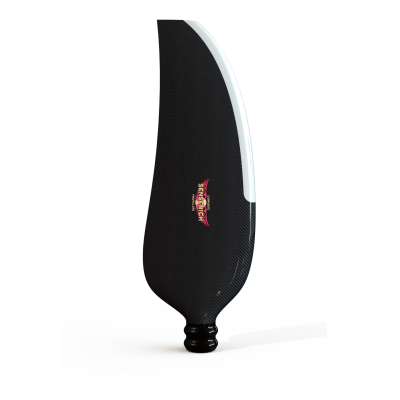 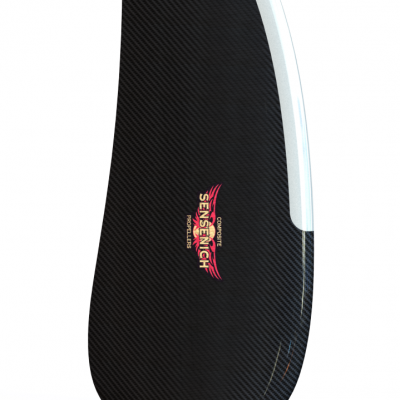 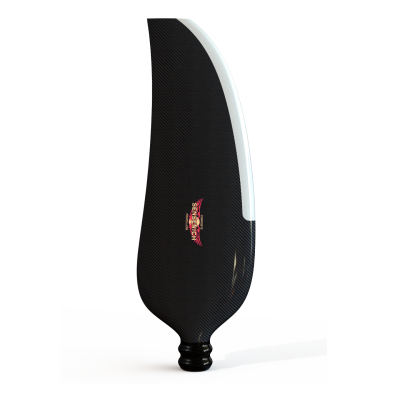 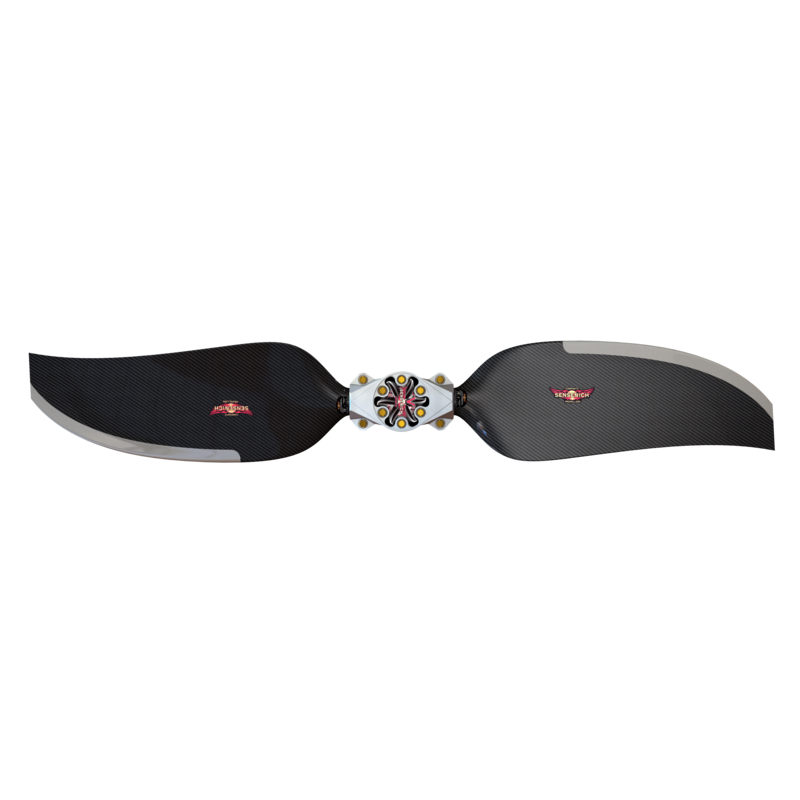 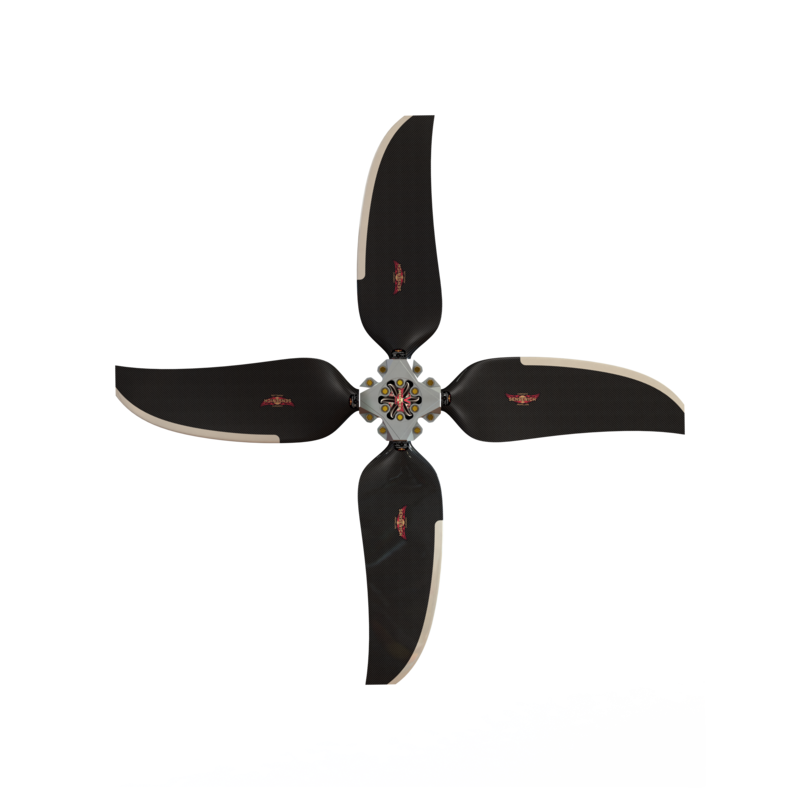 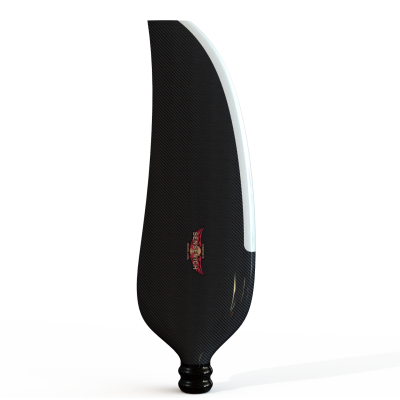 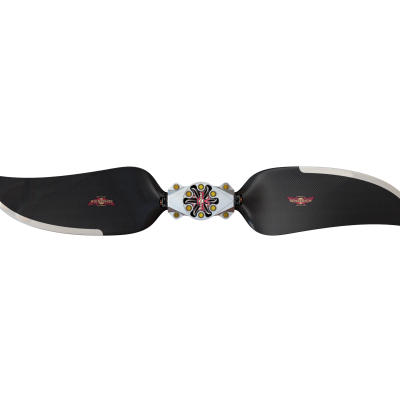 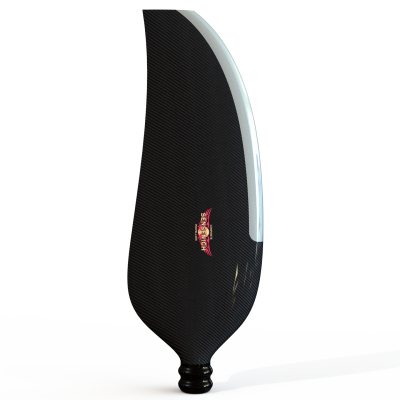 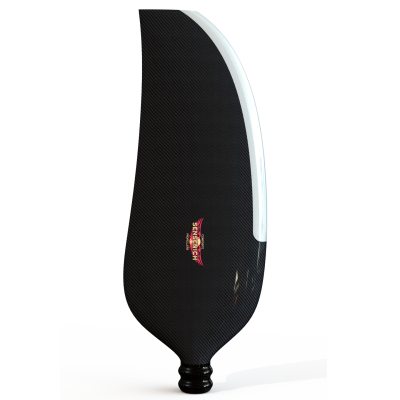 We feature full carbon fiber ground adjustable propellers and Kevlar covered fixed pitch wooden propellers. 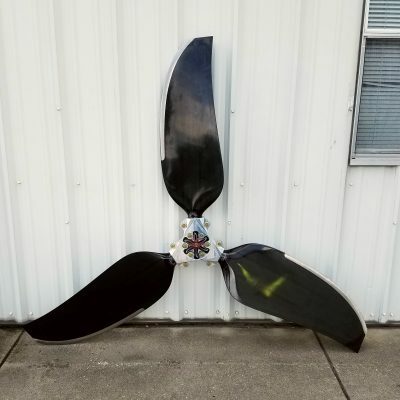 All carbon fiber propellers are manufactured using aerospace grade components. 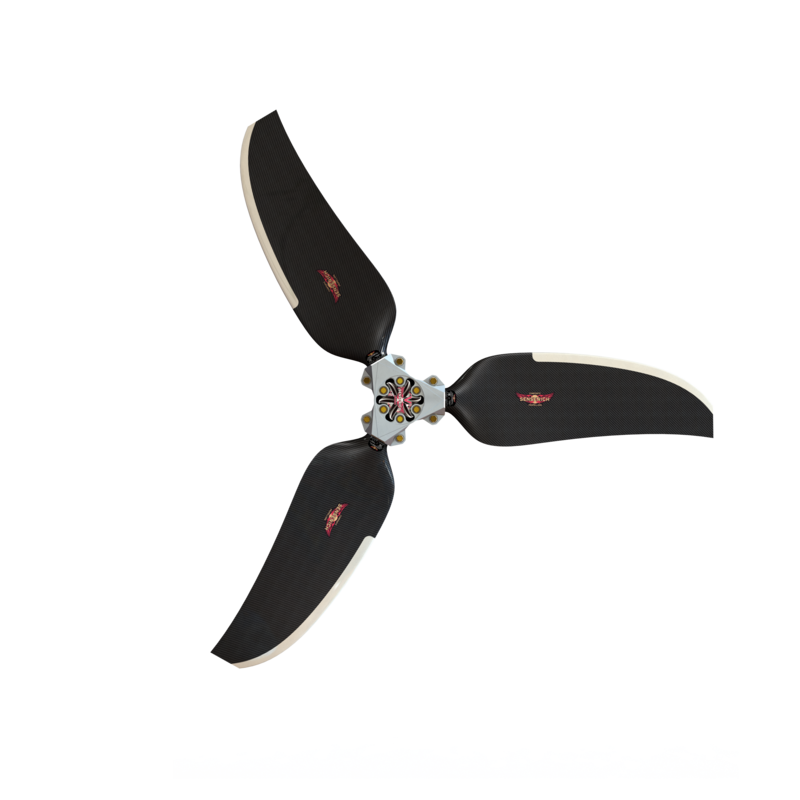 Strict Quality control procedures are adhered to assuring the highest quality, best performing propellers on the market today. Wood propellers are CNC machined before craftsmen finish your propeller with the quality that Sensenich has become known for.